Start and end in Bangkok! 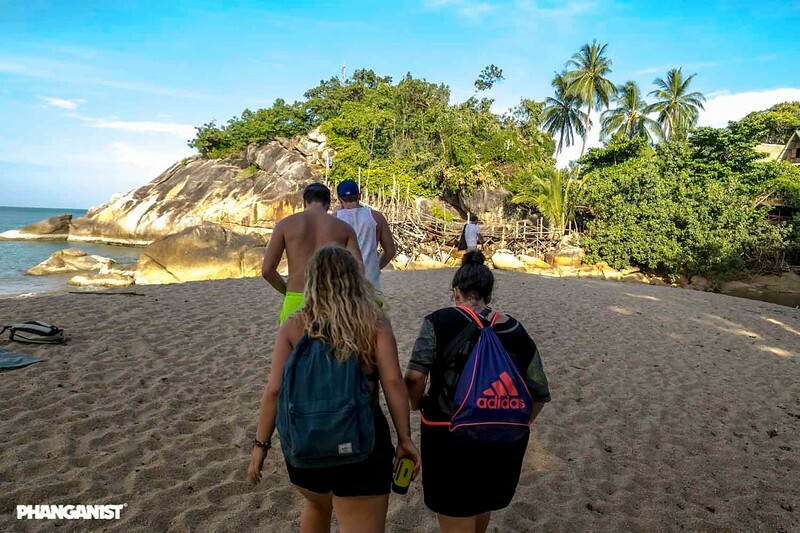 With the adventure tour Koh Phangan & Koh Tao Adventure, you have a 8 day tour package taking you through Bangkok, Thailand and 2 other destinations in Thailand. Koh Phangan & Koh Tao Adventure includes accommodation as well as transport and more.